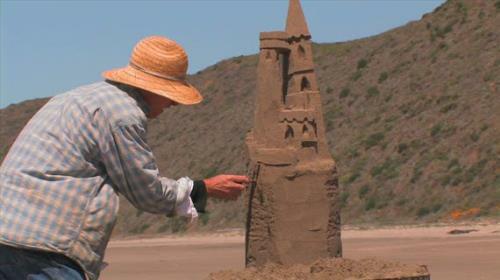 This video shows a world-class sandcastle builder pouring all his time and energy into his castle, only to have it consumed by the sea. 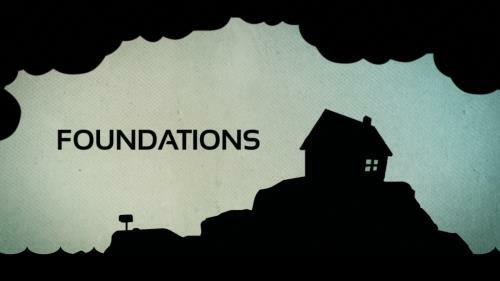 Simple and artistic, with a message that convicts us on where we choose to build our house. The local church is important and vital to God’s plan in this world. As ambassadors of His, we need to realize many different people walk into a local church on any given Sunday. What they see and hear and experience the first time they walk in tells them a lot. The Rant Guy brings this point home with a simple story. Sarah decorates her house in a way that has some surprising effects. We find Thanksgiving meal with the family, laughter, and sharing. But did we forget something? It’s Halloween again, the much debated yearly celebration. 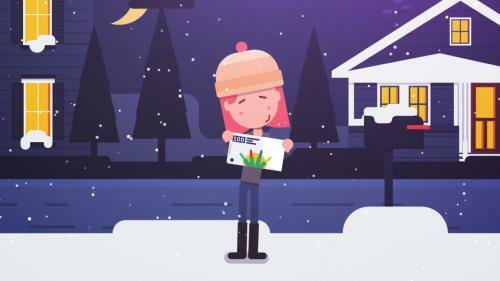 Some of us enjoy the day, while others would rather lock our doors and turn off the porch light. No matter your opinion, the fact is, more people will come to your door on October 31st than any other night of the year. What a great opportunity to be Christ to your community. 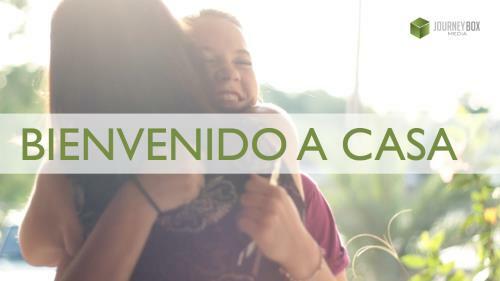 Greet people, offer them something warm to drink, shake hands, offer a smile. 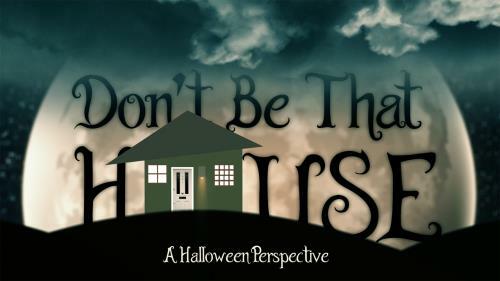 But, whatever you do, don’t be THAT house. Keep your porch light on, welcome people and be a light to your community. 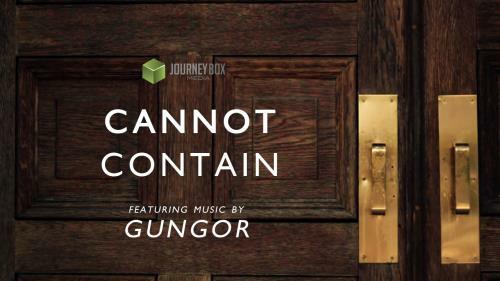 Featuring music by Gungor, "Cannot Contain" is a reflection on the how humanity tries to contain God into a nice, clean box. For centuries humanity has built great cathedrals and created pieces of art to point us to God, but it doesn't take long for us to confine God to those buildings and statues. So what's in a chair? You are...the Church. 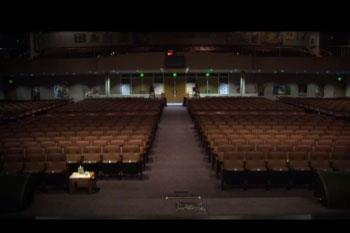 It doesn't matter if you attend church in a building, in a home, or a high school gym. God is telling a story through Christians sitting in the chairs every time we meet. Sometimes it seems like every room in the house holds a special memory, given to us from the loving hand of a mom. They may not be perfect, but we honor and thank them on Mother's Day. 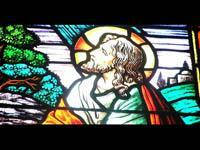 For thousands of years the church has been a symbol of refuge and hope. But are these principles confined to live within these walls? Could it be that church is more than a building? 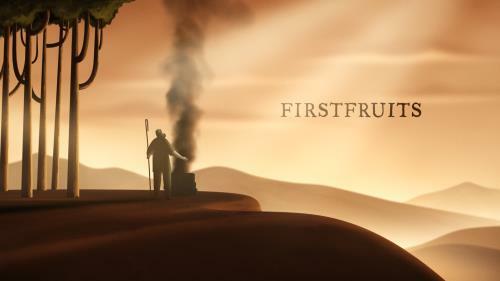 One of the great stories Jesus tells is of the prodigal son – who left on his own, but returned home to a loving father. This should be how first time guests feel at your church. 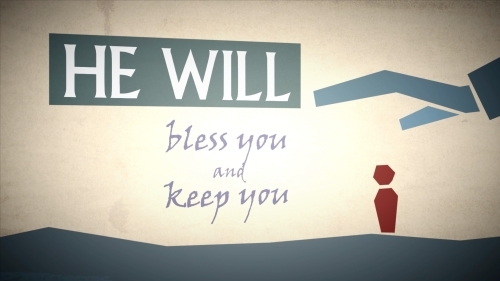 Help your visitors and congregation feel welcome and at home with this touching and inspirational service intro. Perfect for Easter Sunday, or any week of the year. Christmas is so much more than a holiday. It’s more than family get-togethers, presents under the tree and lights hanging on the house. Christmas is about God reaching down from Heaven. 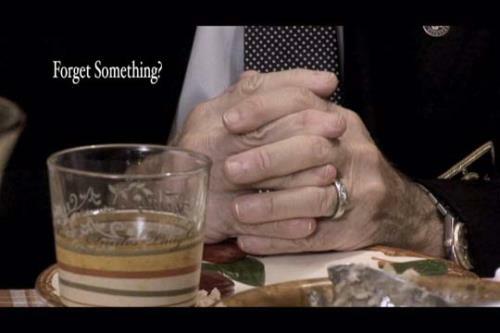 It’s about the birth of Jesus, our Savior. 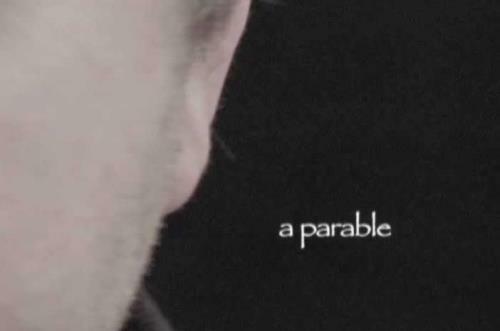 It’s about the Word becoming flesh and dwelling among us. Christmas is about grace and the promise of eternity. 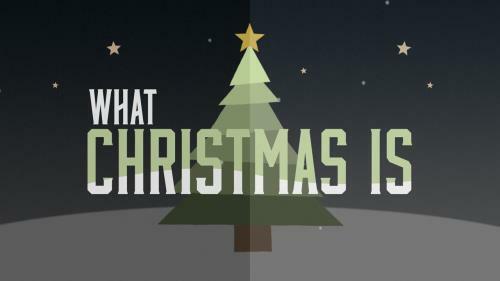 Simply put, Christmas is about Jesus.